Mark Essien is a software and mobile development expert. Motivated to be a part of the technological space after watching his father build various mechanical devices, Mark decided to explore the field of Computer Science and Engineering, and founded Hotels.ng. 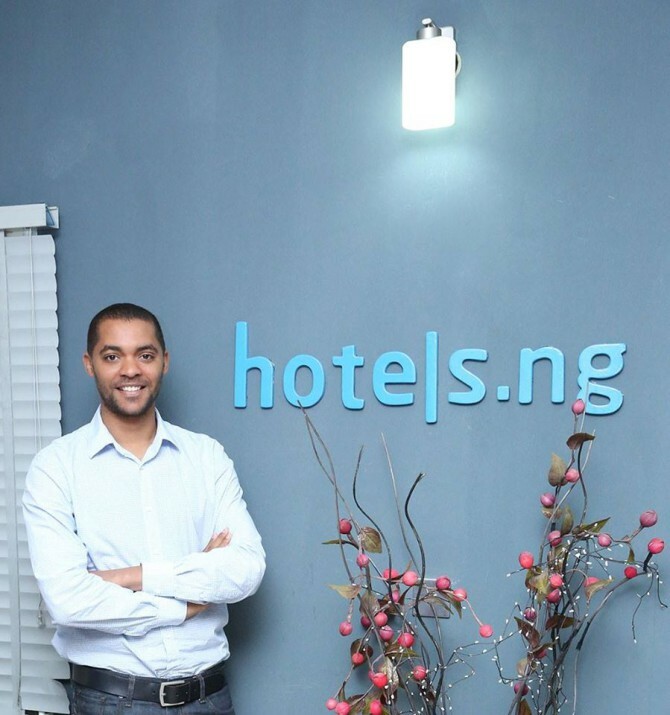 His vibrant startup (founded in 2012) is the largest hotel booking portal in Nigeria, and hit 6000 Hotels sign up in 2014.